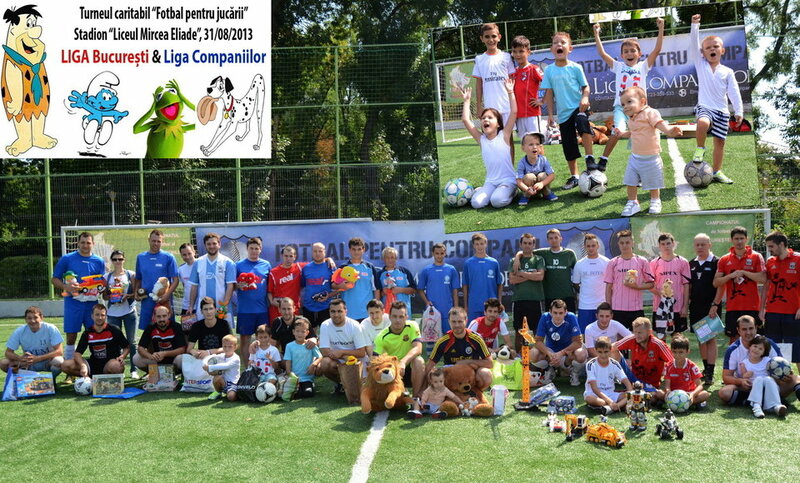 Liga Companiilor is an EFBLU member from Romania. 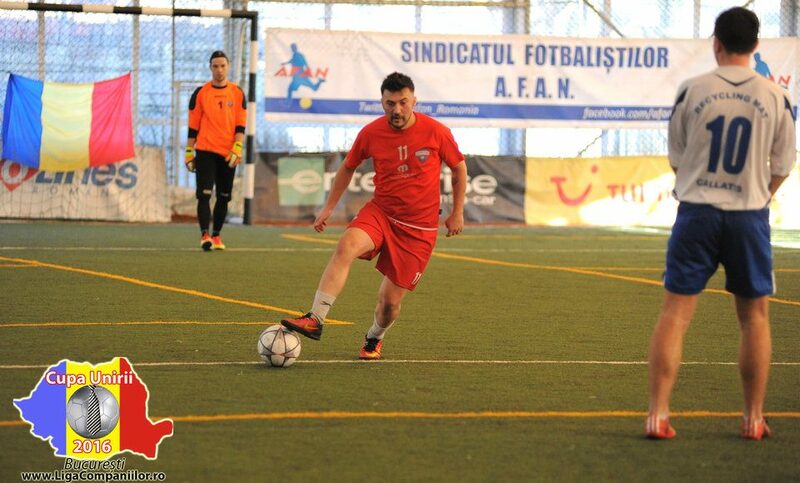 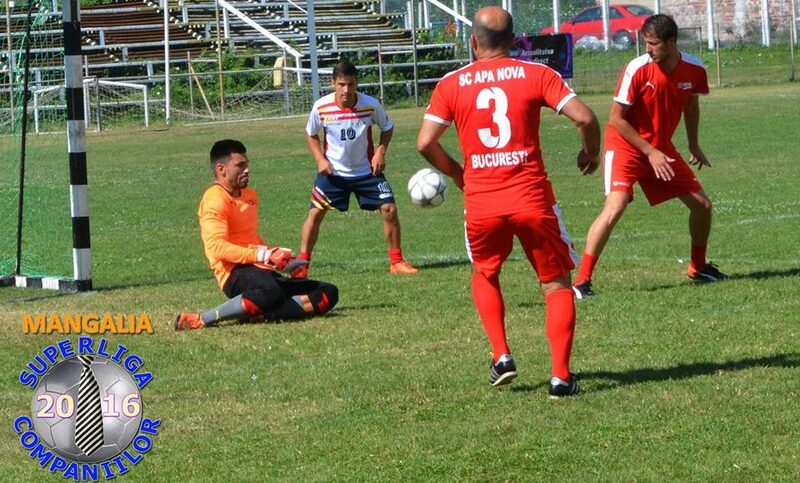 Launched in 2008 as an outdoor competition on artificial grass, “Fotbal pentru Companii” (“Football for Companies”) organizes leagues and tournaments for employees, which are unique in Romania with their high quality and strict selection of the participants. 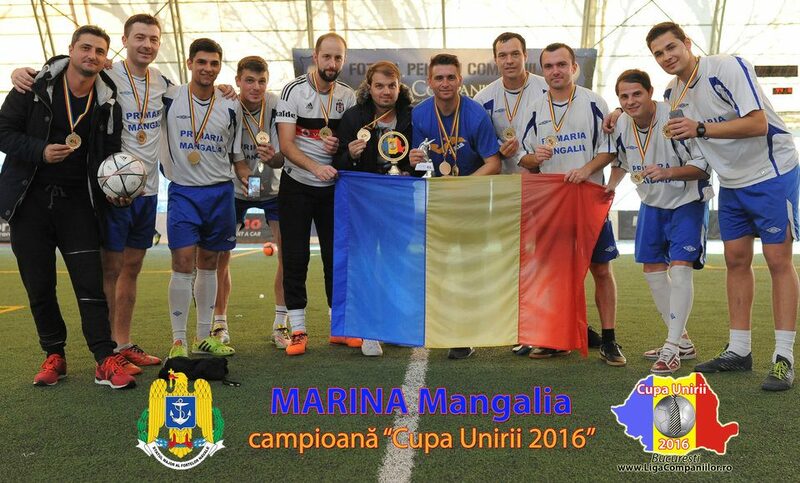 2011 marked the start of the Bucharest championship under the trademark name of “Liga Companiilor” (League of Companies”). 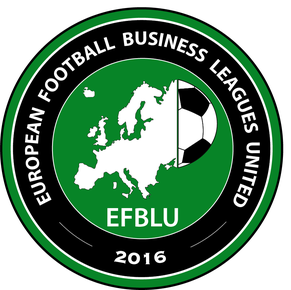 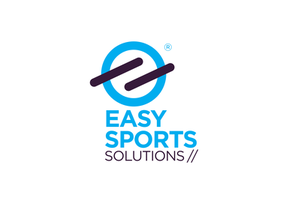 Currently, it has 42 teams divided into two leagues with a principle of promotion and relegation and the season runs from September to June. 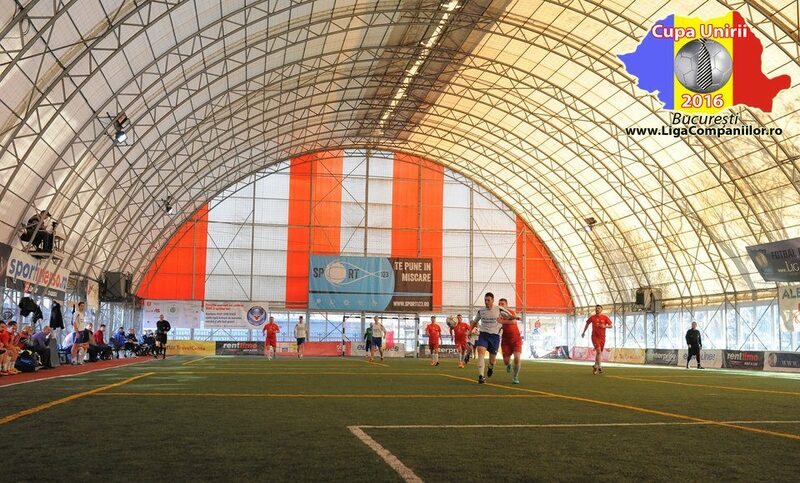 The games of “Liga Companiilor” are played indoor, on a pitch with artificial grass and dimensions of 40 m x 20 m. The 6-a-side teams play two halves of 20 minutes under the supervison of 2 professional referees and try to score an Adidas Finale ball into goals measuring 4 m x 2 m. The organizer also provides a rich media package which includes an official website, facebook page with live scores, photo coverage, HD video highlights, goal of the week voting, etc. 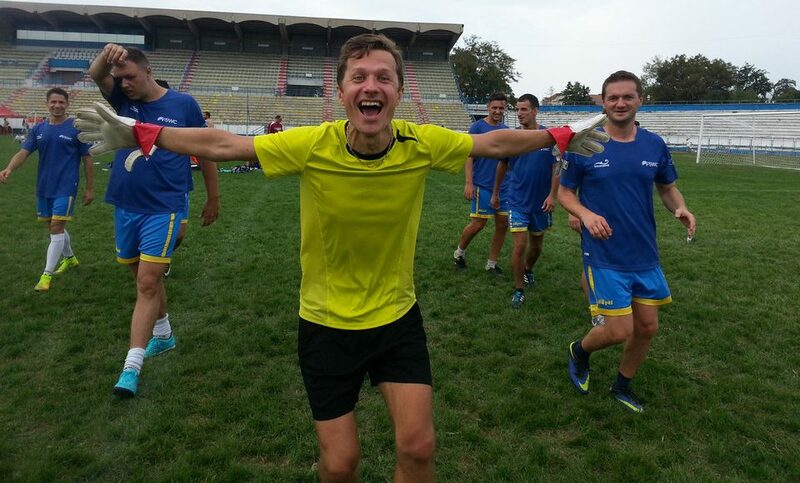 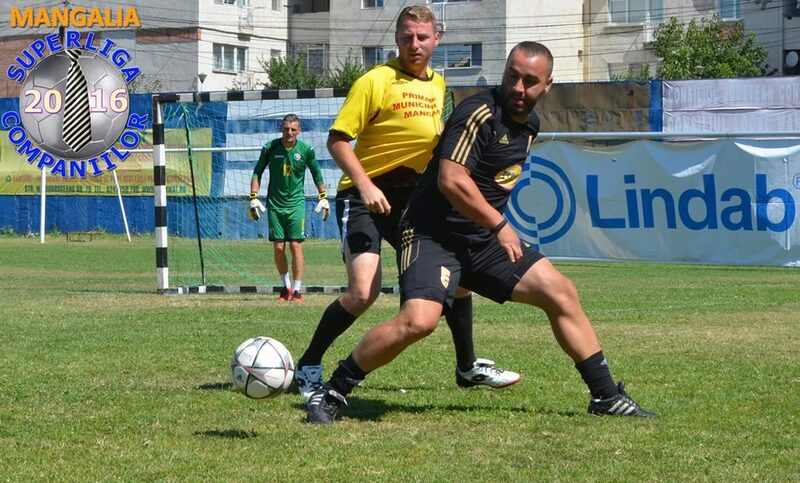 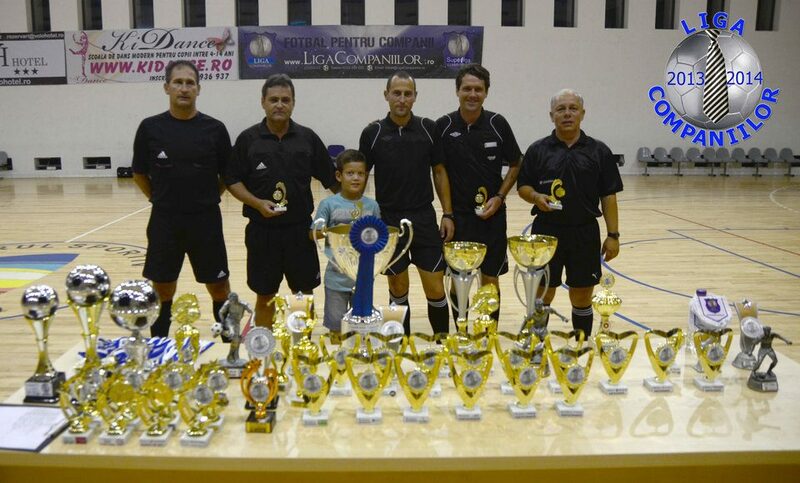 Between the first and second part of the “Liga Companiilor” season, other friendly tournaments are organized. 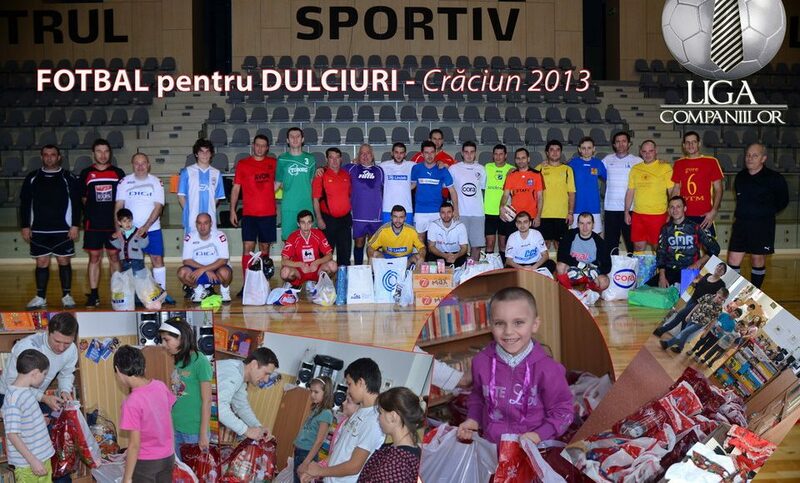 They last from 1 day to even 5 weeks as is the case with the "Cupa Companiilor" ("Cup of Companies"). 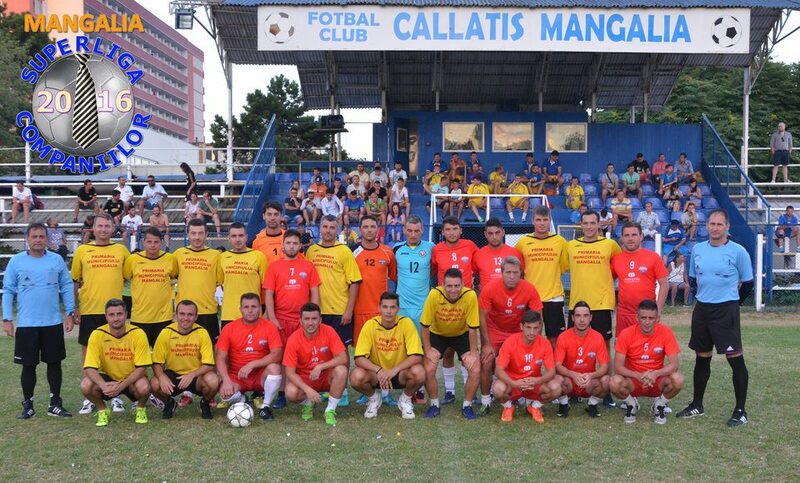 Since 2012, a big 3-day tournament named “Superliga Companiilor” (“Superleague of Companies”) has been played every summer between the “Liga Companiilor” seasons. 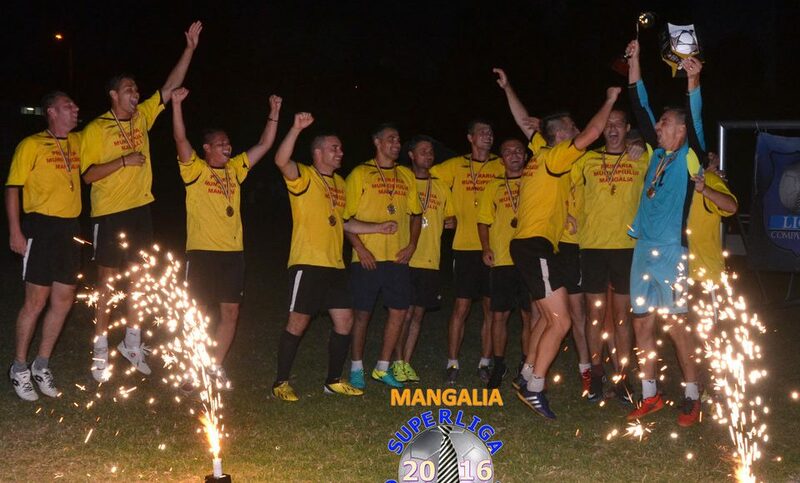 It takes place at the Callatis Stadium in the Black Sea resort Mangalia and features teams from the whole Romania. 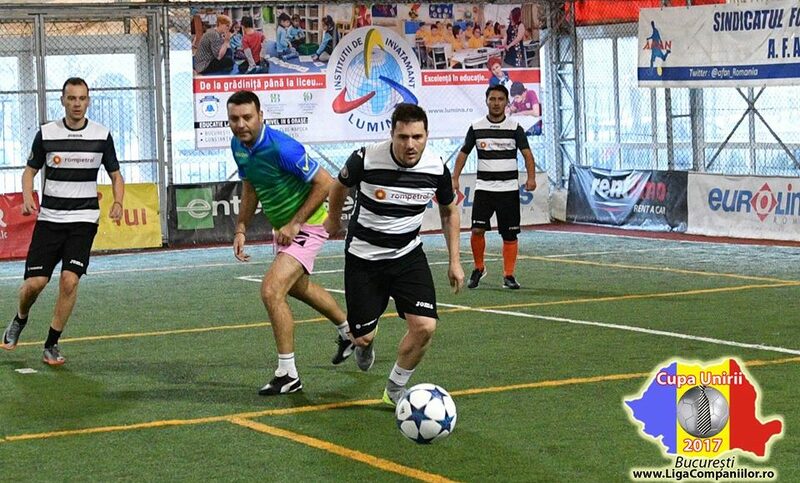 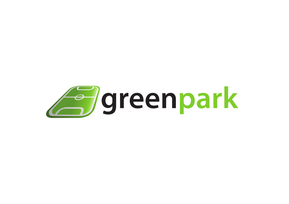 They compete on the natural grass of the main pitch which is divided into three smaller pitches for the purposes of the tournament.